OTTAWA - Even a federal government agency launched to save money is being told it needs to find a way to chop its budget. 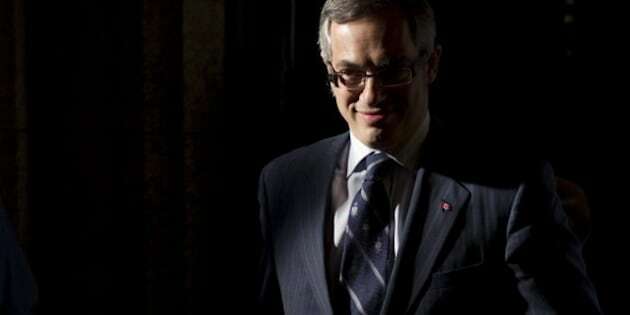 Treasury Board President Tony Clement says Shared Services Canada is not immune from the government's effort to save $4 billion this year. And he admits it will take a while before the new agency will actually save the government as much money as initially promised. Clement says public-private partnerships may also be used to streamline the use and cost of IT. In the meantime, he says government needs to take advantage of the latest technologies such as telepresence and tablet computers to save money. He says he wants a paperless Parliament Hill and intends to use his cabinet committee to take the lead.